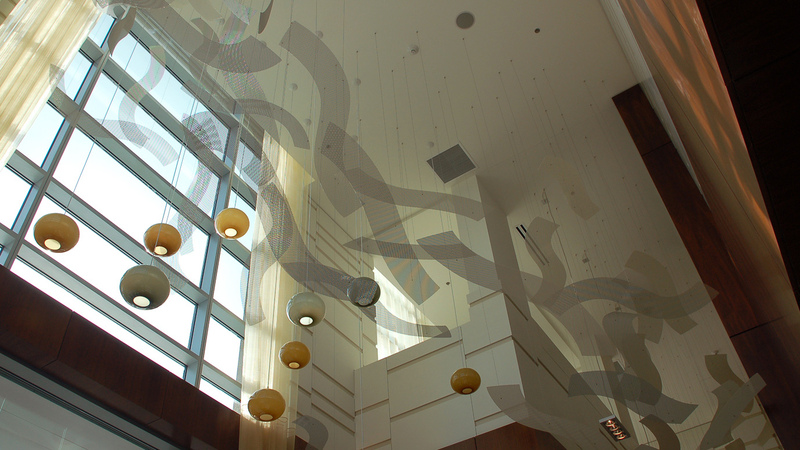 in the atrium for all to see. 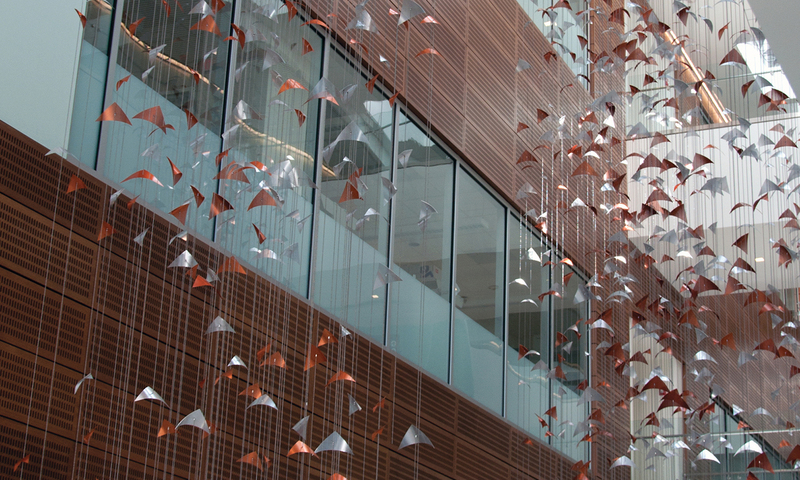 of birds, wings, and flight. 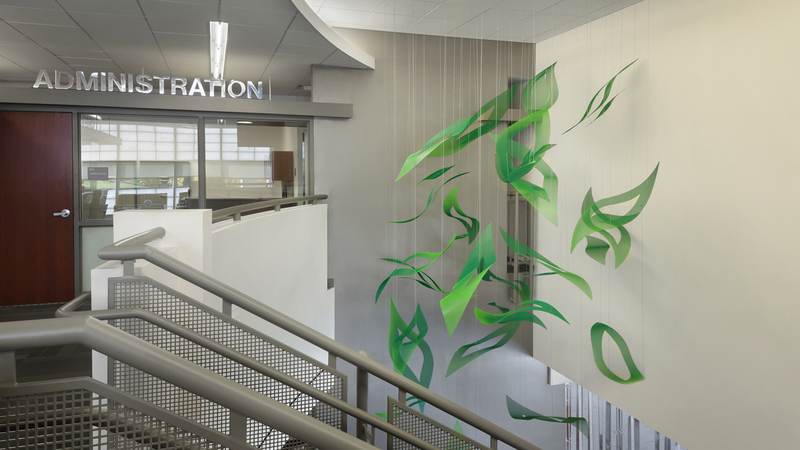 a waterfall and a flowing river. 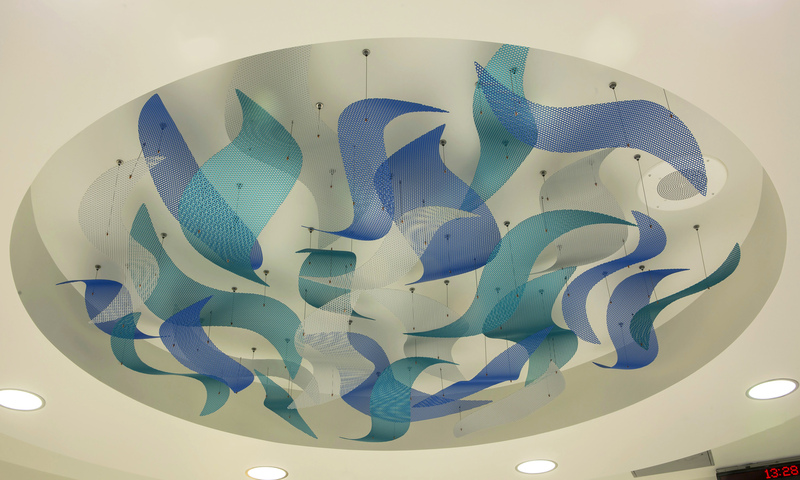 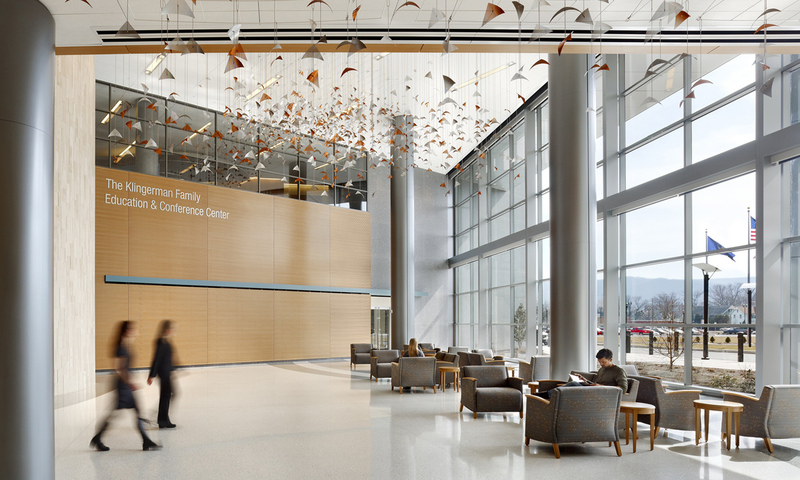 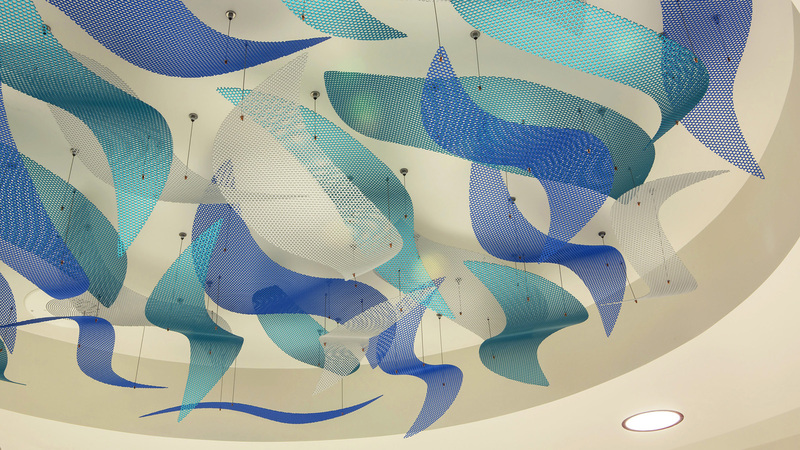 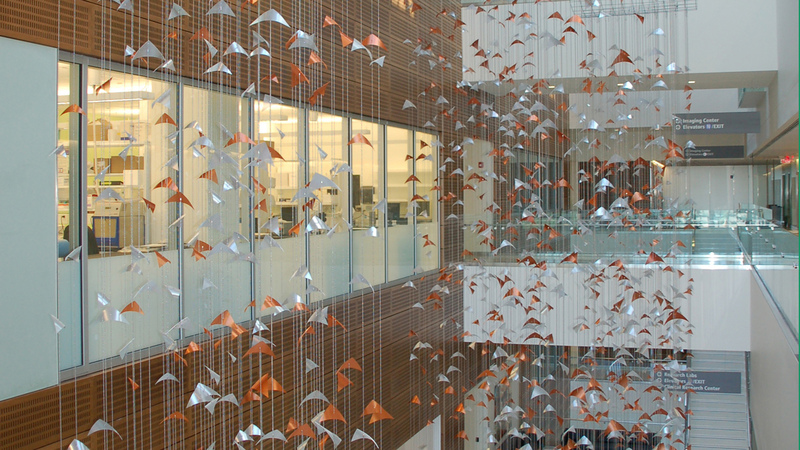 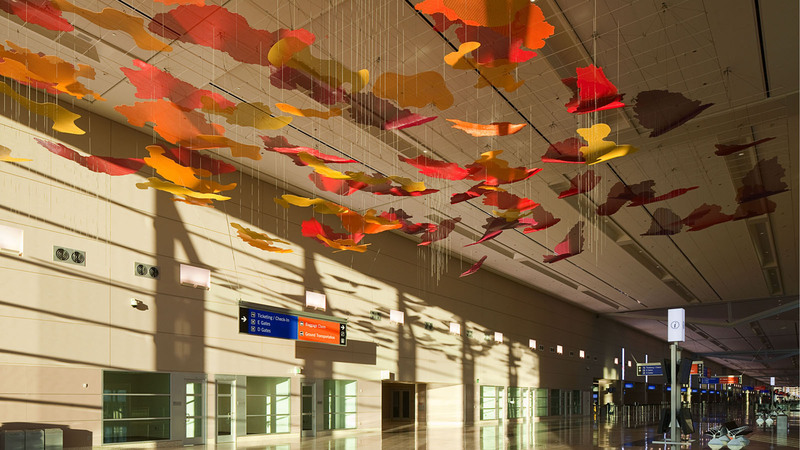 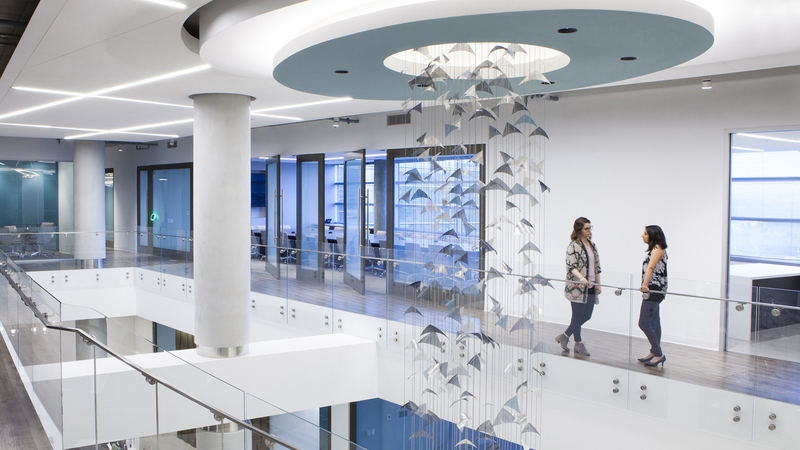 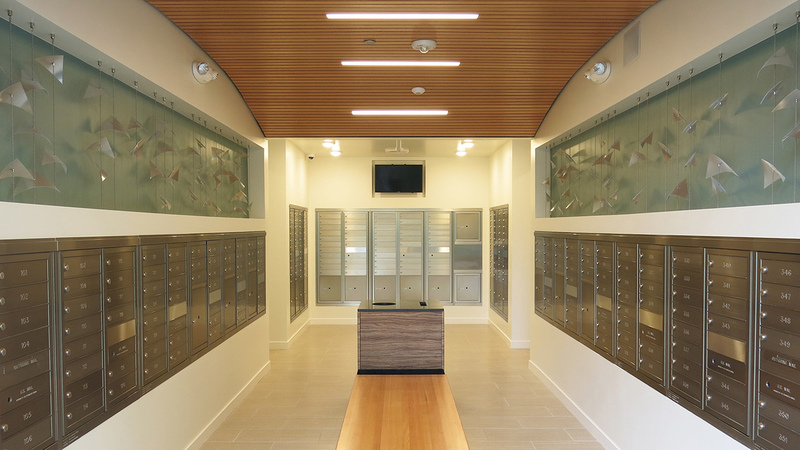 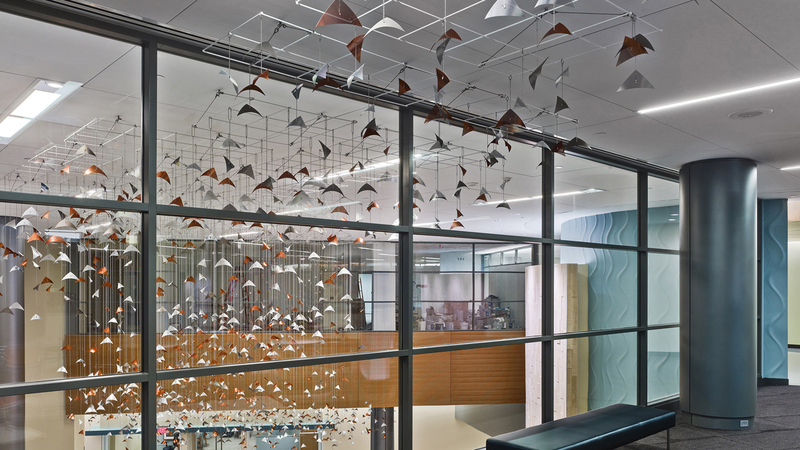 Art in healthcare facilities is of particular interest for Talley. 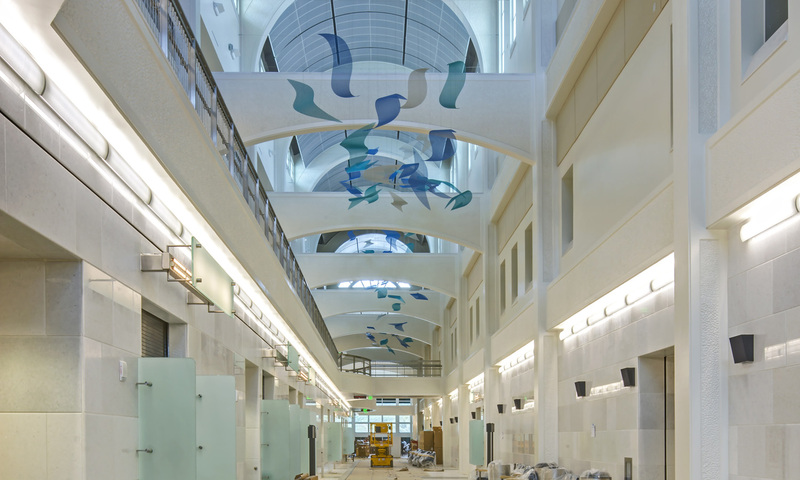 In the last twelve years, she has completed over a dozen projects of hospital art, which hang from walls and ceilings in atriums from Pennsylvania to California, and as far away as Guam. 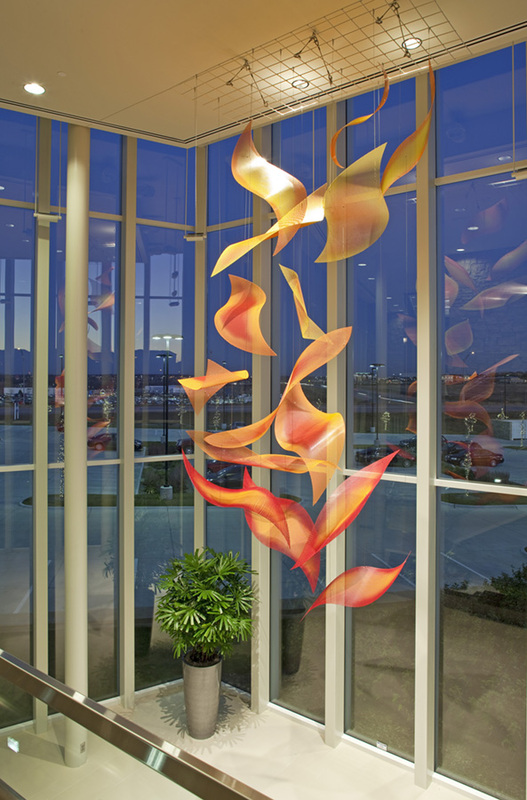 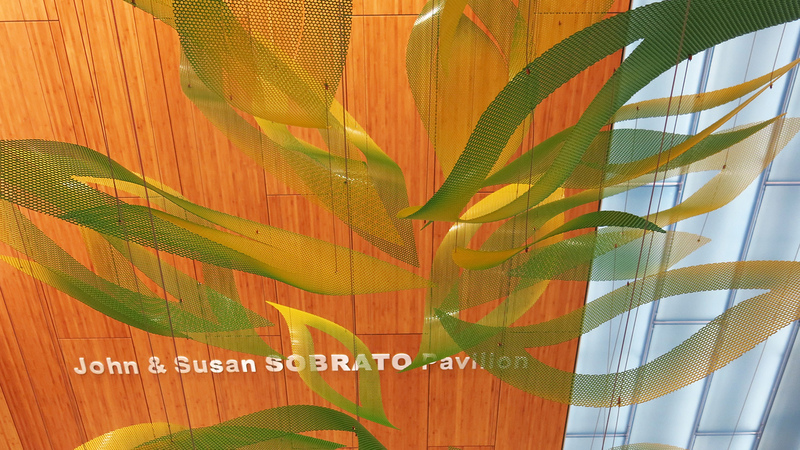 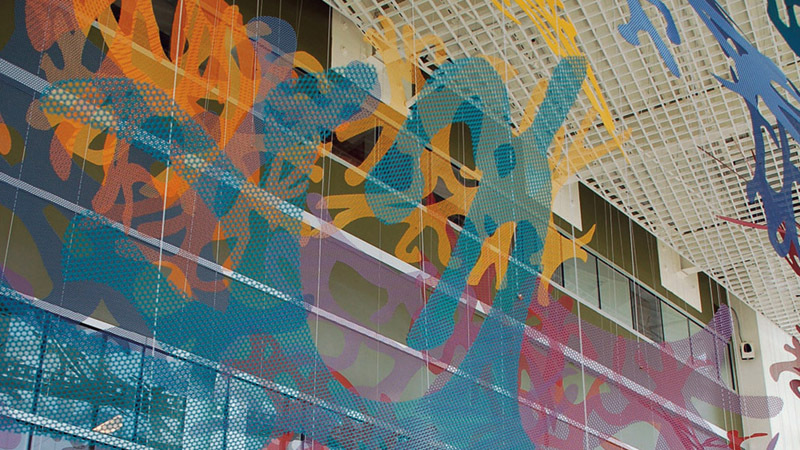 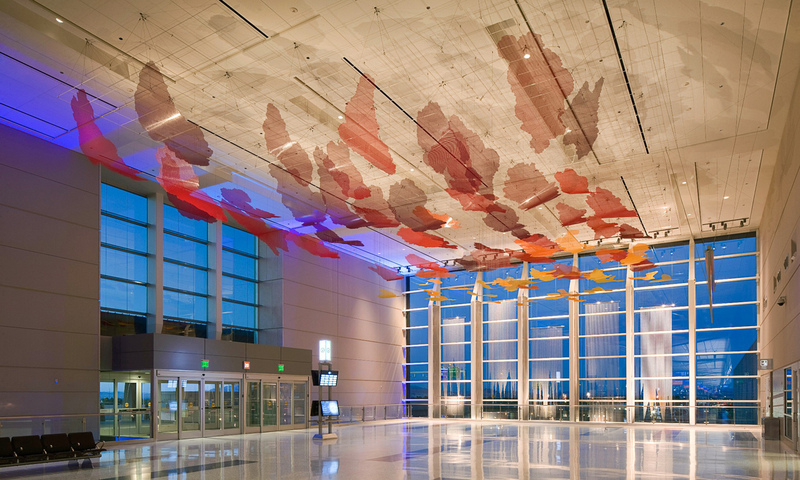 Her unique, lightweight, perforated aluminum artwork, including wall hanging sculpture and lobby art, is also found in many hotels, corporate art collections, research centers, airports, office/residential buildings, banks, and private residences throughout the United States. 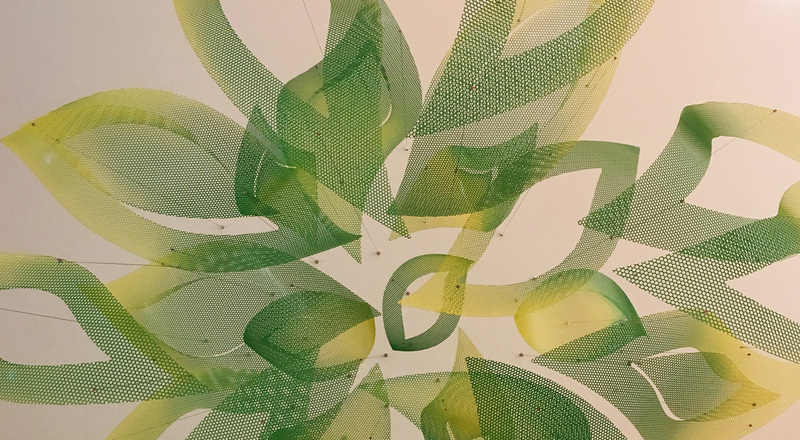 Flower of Hope, Autumn Uplift, Sea Change, Primordium, Susquehanna Reverie, Constellation, Neuron Forest, Contrails, Emerald Cascade, Ripples, Tapestry of Life, Constellation II, Crescendo, Dreamscape.